We are looking for a competitive Field Sales Representative to be part of a high-growth, highly innovative team. VRI is a sustainable, innovative, entrepreneurial organization. The company has etched its niche in developing innovative products by commercializing. The vision behind our all natural premium skincare product is to provide a good quality natural option to a specific sector of the skincare industry that currently lacks these natural products. We aim to create a new industry standard. With our revolutionary business model and unique product benefits we are targeting B2B partners with the aim of building mutually successful relationships in order to change the paradigm. We are looking for a competitive Field Sales Representative to be part of a high-growth, highly innovative team. 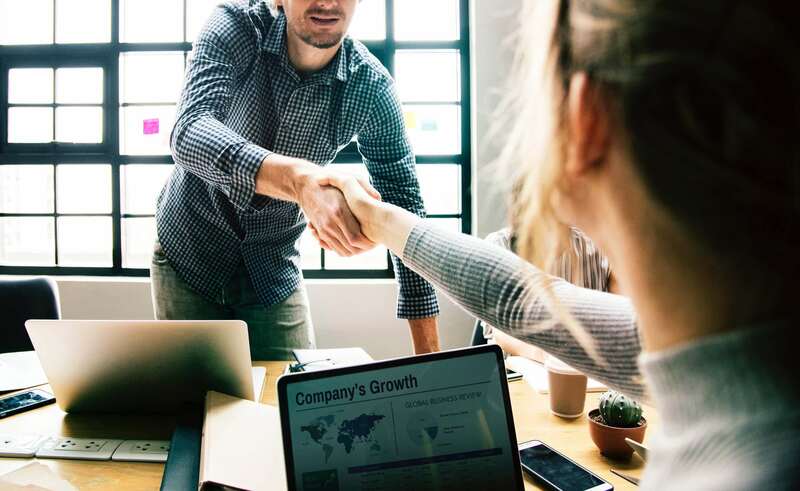 The successful salesperson will discover, visit and attract new B2B clients and focus not only on selling the product but building partnerships and the brand.